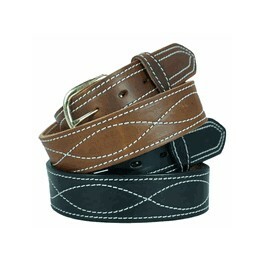 We offer a range of fancy leather belts,comfortable to wear and have high fashion appeal. 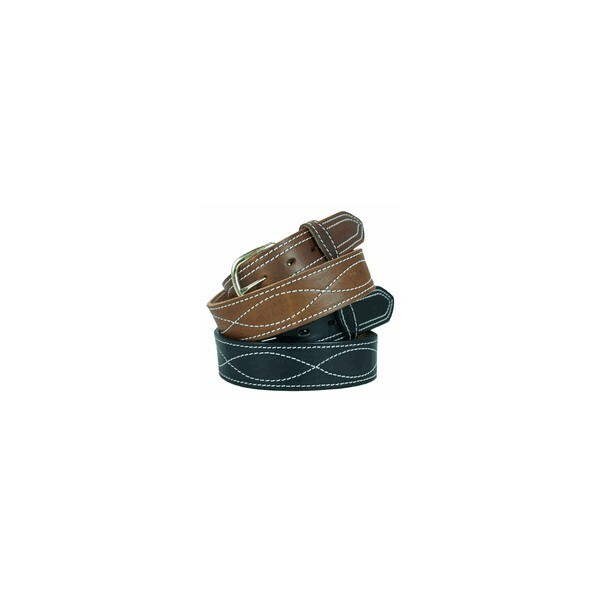 Attractive buckles and available in plethora of sizes, patterns, designs and colors. Also, these fancy leather belts are perfectly stitched. 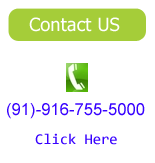 LeatherfromIndia.com is well renowned for its quality and expertise when it comes to any kind of leather products. With decades of experience and awards in the leather industry, AdelInternational is one of the leading producers of low priced – high quality bulk leather products. With production facilities in Indiawe are one of the most competitive companies in the leather industry. We manufacture the following leather products.